San Francisco lends itself well to New Year’s Eve celebrations: the fog gives the city an excellent winter wonderland vibe without the below-freezing temperatures that come with snowier locales. That means you can get away with a holiday party outfit that doesn’t require layers of REI gear to get from your home to the venue — and includes a fast-paced bar-hopping agenda before you settle in for the big countdown. 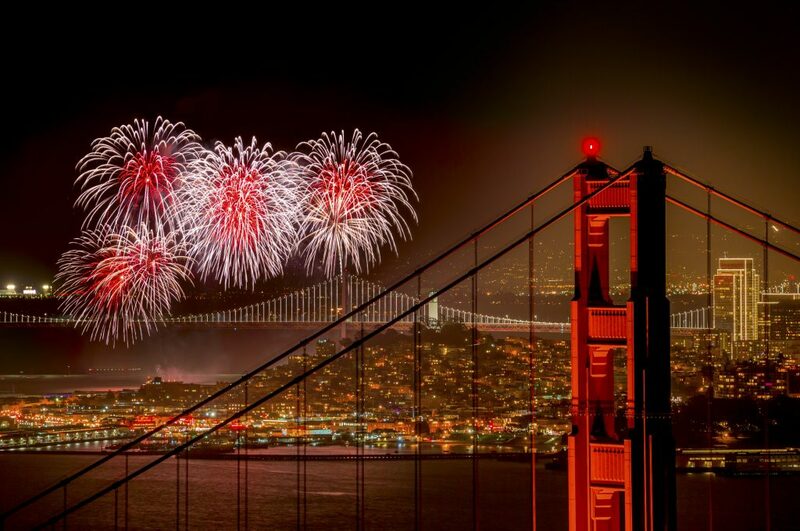 Of course, the countdown is the night’s main event, and San Francisco and other (relatively) nearby spots in the Bay Area have a variety of New Year’s Eve events to please every reveler. Here are 16 ways to make the start of 2017 your most memorable new year yet. Looking to dance the night away? 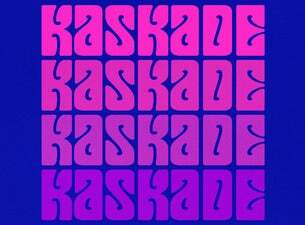 Head to the Bill Graham Civic Auditorium in the Tenderloin neighborhood, where dance music veteran Kaskade will be dropping dreamy sounds from his most recent album, Automatic, as well as mixing in tracks from other eras of his 14-year career. Spend the hours before the show at nearby Union Square (just a 15-minute ride from the Bill Graham Civic Auditorium on the F bus). All the trimmings and trappings of the holidays will still be on display, including snowflake lights and Christmas-style garnishes in the multitude of surrounding shops. If rock n’ roll—and girl power—is what you crave, hit the Masonic (in the city’s Nob Hill neighborhood) on New Year’s Eve. 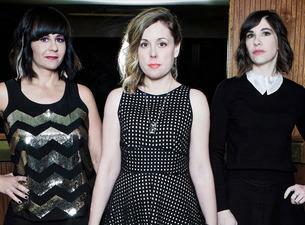 There, female trio Sleater-Kinney will get in your face with their indie rock, which incorporates social and political themes. A couple blocks away, the Tonga Room has a menu filled with Tiki drinks and a seal of approval from Anthony Bourdain (who visited the bar on an episode of No Reservations). Here, the bands perform inside a ship, over water, in the middle of the bar. Fake thunder roars, and an eclectic group of people from young to old belt out Bon Jovi and do the electric slide. Okay so you know you’re at THE tiki bar when the band arrives on a floating platform. Missing #hawaii right about now and also always. If you’re looking for a pregame that’s more classy than rowdy, the equally close Hopwater Distribution has California craft beers on tap as well as not-your-average bar bites including Dungeness crab tater tots and deviled eggs with cured rock cod. 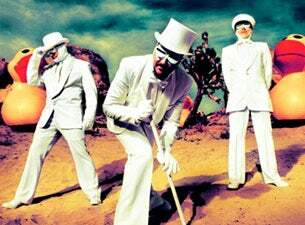 Meanwhile, funky San Francisco-based band Primus bring their experimental funk metal sound to Uptown Oakland’s Fox Theater. The trio, who hail from El Sobrante, California, have been performing on and off since the mid-80s, and were even the minds behind the original South Park theme song (so if you’ve heard that, you have a good idea of the wacky kind of night you’re in for). Before the show, loosen up with some bocce ball at Make Westing, a cocktail bar with an outdoor patio and two full indoor bocce courts. The game is a fun way to shake off leftover holiday stress and get in the mood for a loud New Year’s Eve party. Head even further south and you’ll hit Fremont, a smaller, less bustling center than the City by the Bay. Don’t take the lack of crowds to mean a lack of activities, though. Especially when it comes to New Year’s Eve. Find your way to the Saddle Rack, a destination unto itself with multiple stages, line dancing, and a mechanical bull, then catch the Red, White & Blue American Country 2017 NYE Party for a downhome New Year’s Eve. Record of the night 20″⏱#mechanicalbull ?? Drive another hour south and you’ll land where the sea kisses the shore in Santa Cruz. 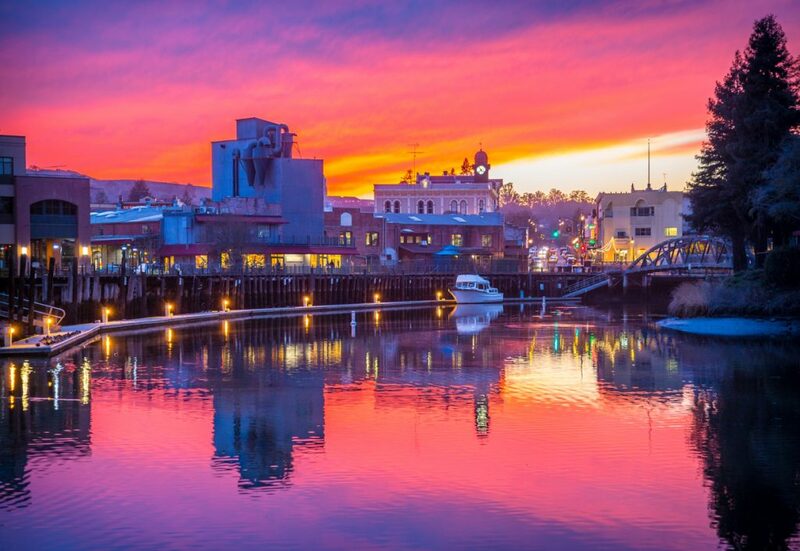 This beach town has perfected the cool, laid-back vibe associated with Northern California. Watch surfers catch mega-waves in the morning and spend the day wandering town or checking out the Santa Cruz Beach Boardwalk, which is full of amusement park rides and arcade games. ?Santa Cruz? #santacruzboardwalk #Santacruz #California #winning #funfunfun #adventureday #rollercoaster #beachmood #? #? Come nightfall, head to The Crepe Place, a breakfast joint and sometimes-venue where soul band Harry and the Hitmen will perform a raucous show for New Year’s Eve. After spending the night in town, grab breakfast at that very same venue. The Crepe Place is known, of course, for its crepes, and you can’t go wrong with their take on a classic savory version (made with Swiss Gruyère, eggs, ham, and mushrooms) or a sweet version with seasonal fruit and homemade whipped cream. If you’re not feeling the mini road trip south, consider heading north for the big day. Cross the Golden Gate Bridge from San Francisco to reach Petaluma, a small, quirky city of about 60,000. The place is home to the World’s Ugliest Dog Contest, as well an annual Butter and Eggs Parade, and it’s served as a backdrop for films including Flubber, Scream, and Cheaper by the Dozen. On New Year’s Eve, it’ll also be a temporary home for the 14-piece Michael Jackson tribute band Foreverland. They’ll be performing all of the late musician’s hits and counting down the last seconds of 2016 at the Mystic Theatre. Just a few blocks from the Mystic, cross the river and get eats with a view at Dempsey’s Restaurant and Brewery. Grab a seat by the windows and order their Red Rooster Ale with your meal — the caramel malt-heavy beer was made to wash down the flavors found on Dempsey’s menu. Spend the final countdown to 2017 in stitches with hilarious year-in-review sendups at one of Punch Line Comedy Club’s two NorCal locations. 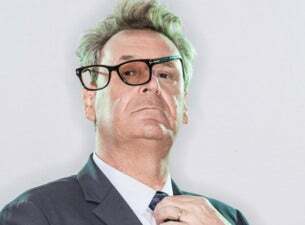 Catch Gregg Proops — New Year’s Eve Stand Up Show in SF, where the witty and wild Whose Line Is It Anyway?-alum will make you laugh till it hurts. Sac-town fans can take in the NYE comedy extravaganza 2016’s Last Laughs, headlined by local favorite Kiry Shabazz. Whether you catch the show in SF or Sacramento, you’ll be LOLing all the way through the ball drop.